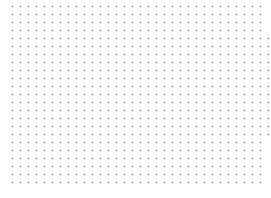 The Municipality of Sopron Urban County, along with Pan European Picnic '89 Foundation respectfully invite You Sunday, 19th August 2018 to a festive commemoration of the 29th anniversary of the Pan-European Picnic and Breakthrough. The local municipality of Sopron and the Foundation of the Pan-European Picnic '89 are jointly celebrating the 28th anniversary of the Pan-European Picnic and the Border Breakthrough on the 19th August 2017, Saturday. 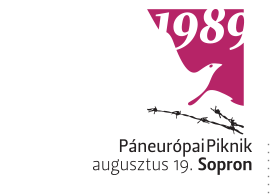 The Municipality of Sopron and the Páneurópai Piknik ’89 Foundation invite you and your partner to the commemoration of the 27. anniversary of Pan-European Picnic and border breakthrough on 19th August 2016, Friday. The Pan-European Picnic of 19th August 1989 and the following border breakthrough was commemorated at the Pan-European Picnic Memorial Park near the Austro-Hungarian border.